Joe Brozio Clips on YouTube! 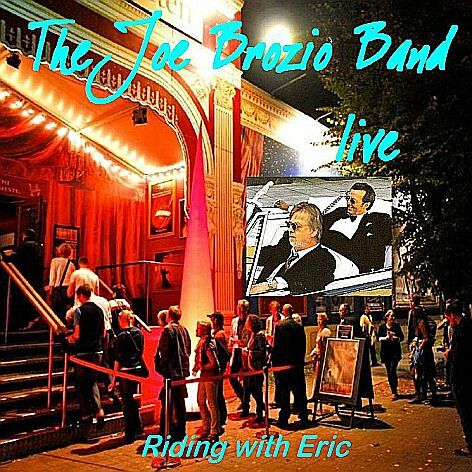 Don’t you know that you can watch the Joe Brozio Band on YouTube.com? This entry was written on 11.02.2009 at 11:02 am and is posted in Riding with Eric. You can follow the responses by RSS 2.0 Feed. You can leave a comment or make a Trackback on your site.